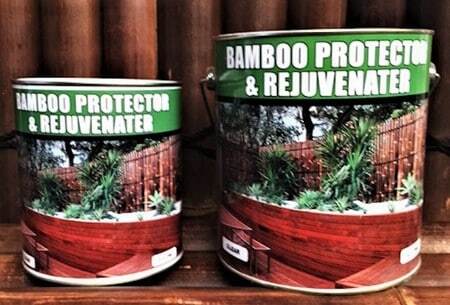 Bamboo Protector and Rejuvenater has been developed specifically for treating bamboo and protecting it against Australia’s tough weather conditions. 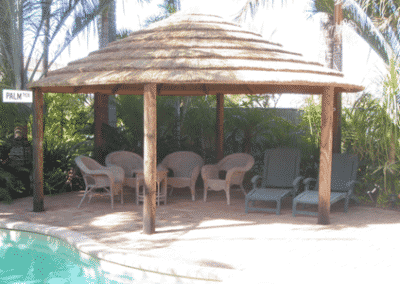 After years in the sun, the harsh Australian climate can leave your bamboo looking weathered and discoloured. 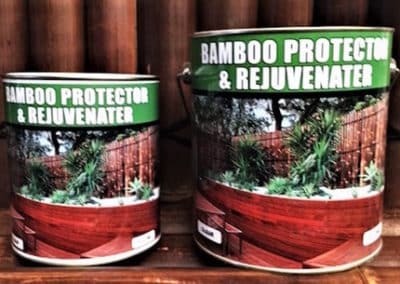 This product has been Developed and Manufactured here in Australia, Bamboo Protector and Rejuvenater replaces the bamboo’s natural oils lost through weather conditions and assists in retaining its colour. 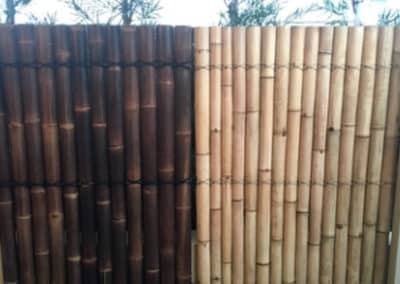 BP&R can be professionally applied to your bamboo by an experienced Mr Thatch team member, or is also available to be purchased for D.I.Y application. 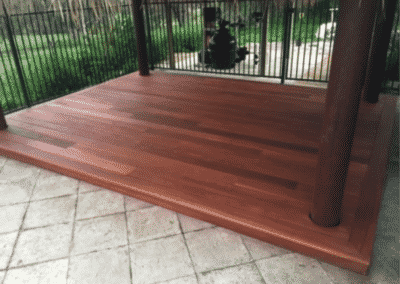 Available in Clear, Brown and Black, in either 2 litre or 4 litre tins.